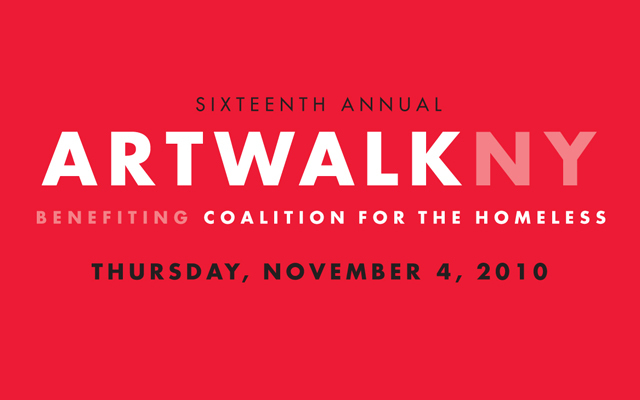 ARTWALK NY brings artists and art lovers together to help our homeless neighbors. 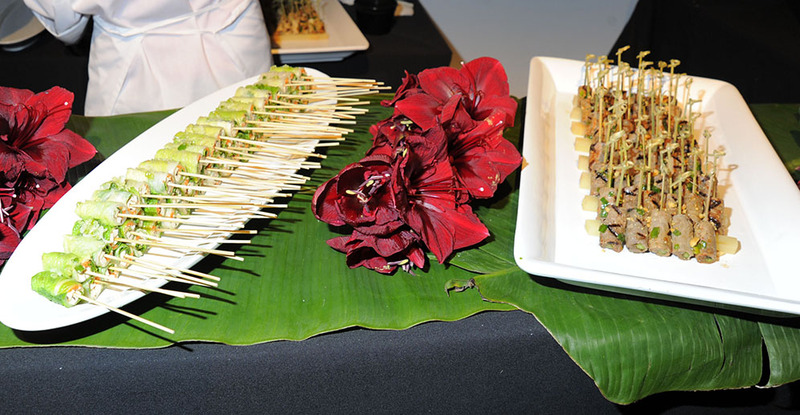 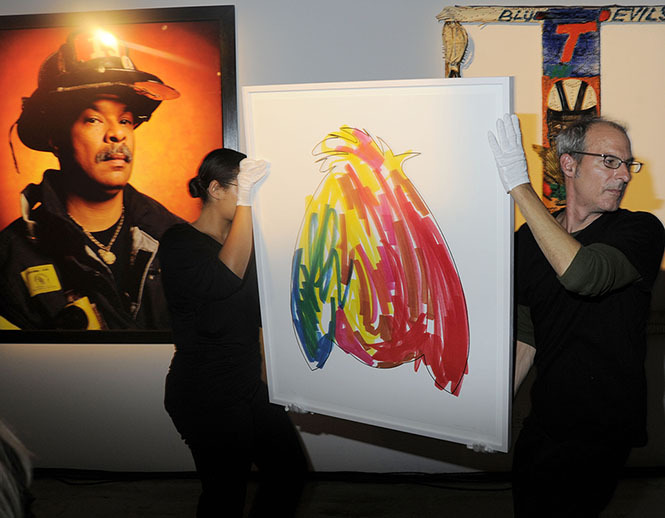 All funds raised directly benefit the Coalition’s life-saving programs and services. 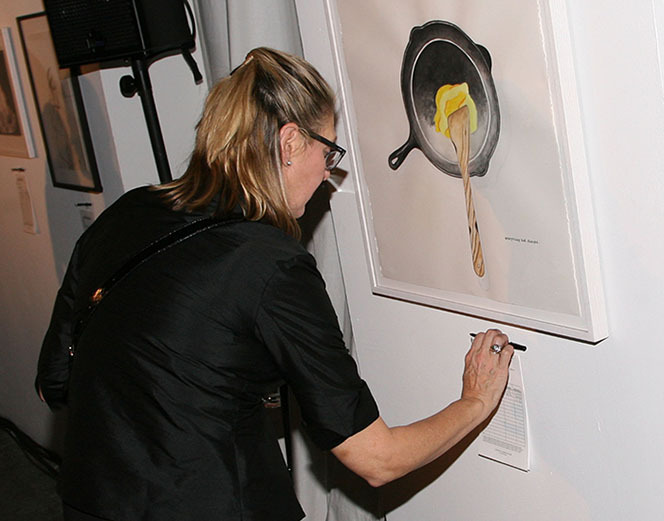 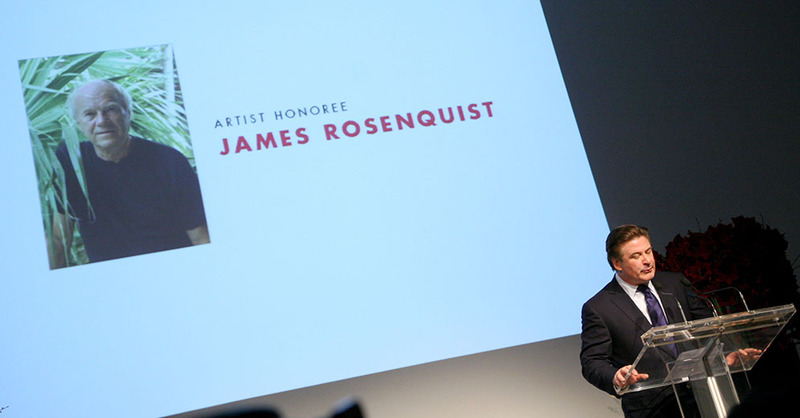 The 15th annual ARTWALK NY was held November 4th, 2010 and featured Artist Honoree James Rosenquist and Philanthropic Honorees Gail and Alfred Engelberg.